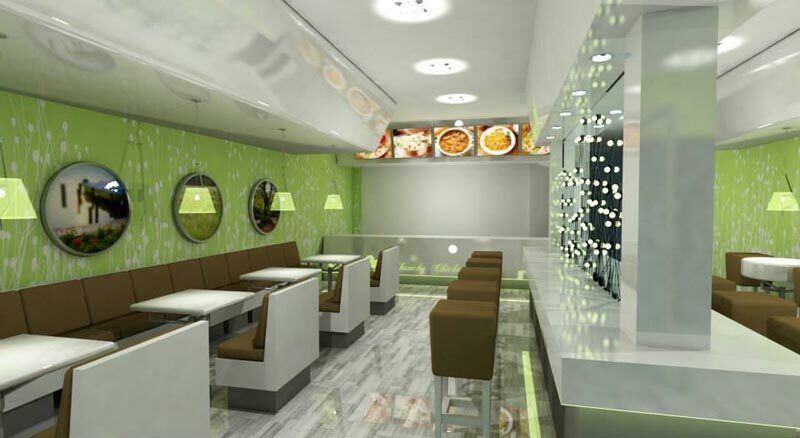 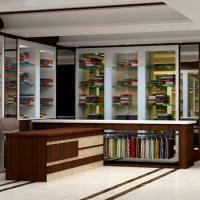 Aqple Interiors is a reliable Interior Designer specializing in offering Interior Decoration services for Shops & Showrooms. 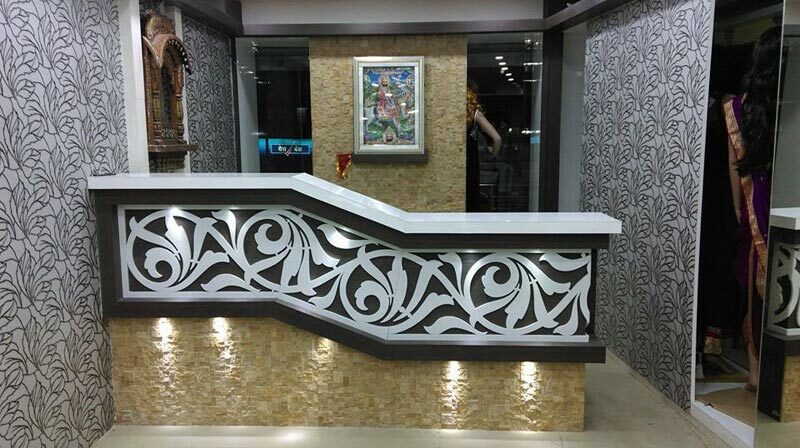 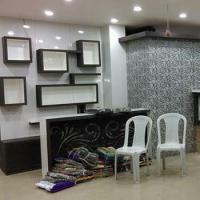 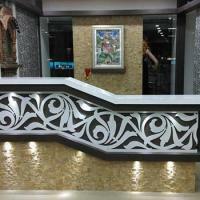 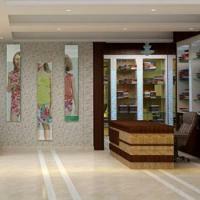 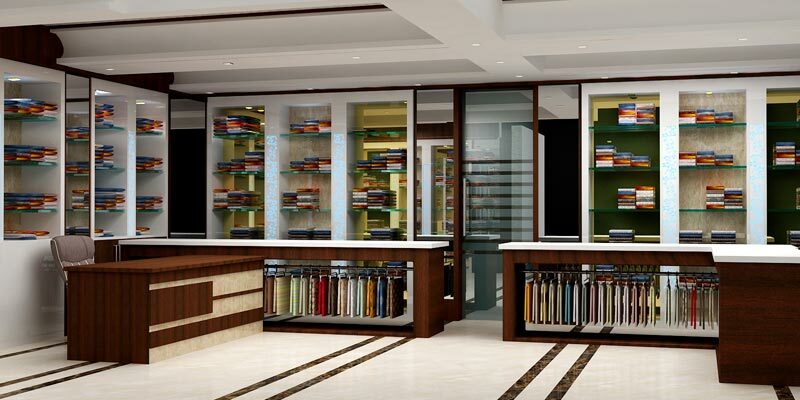 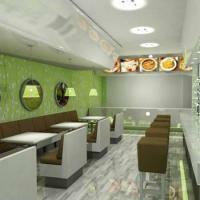 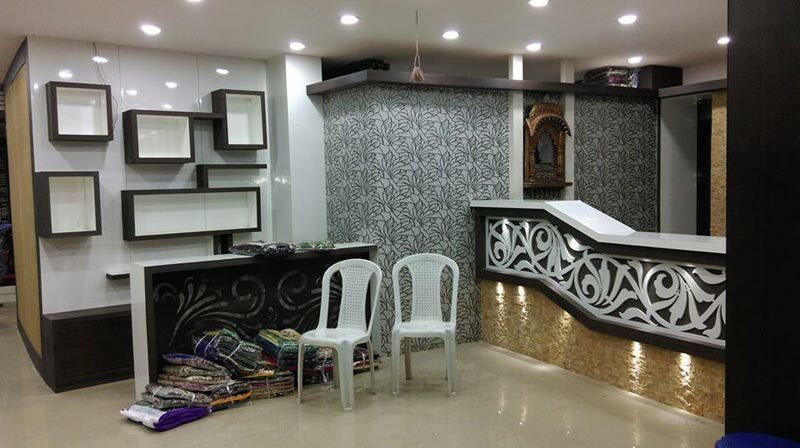 We ensure that you have a well decorated shop/showroom which attracts more and more buyers. 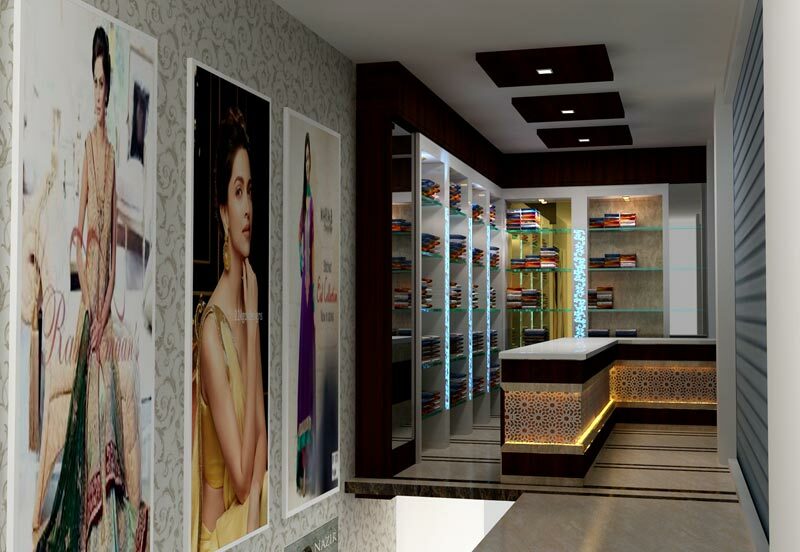 We create a great ambience so that buyers can feel comfortable & have a fulfilling shopping experience as well.